I love trains and I'm not ashamed to tell everyone. I don't drive so I get trains everywhere and I studied industrial history at university so trains have been a big part of my life and they helped shape Britain as we know it today. Martyn likes trains too (very handy) but he likes diesel types and I'm interested in the social history of the train lines, the Industrial Revolution and the more romantic age of steam. 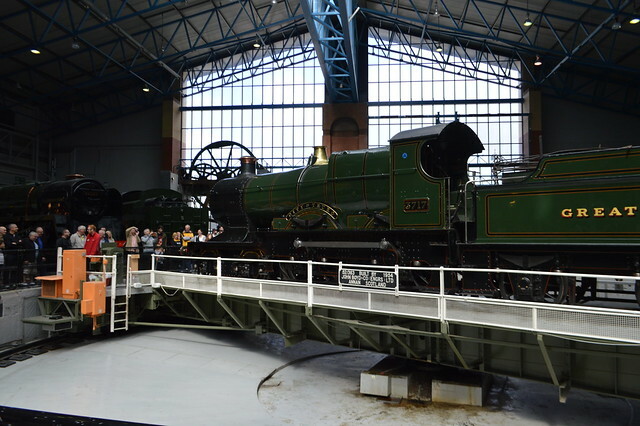 We visited York recently (post about it here) and the main aim was to visit the National Railway Museum. It may seem like a bit of a long drive to go and see trains but it has an exceptional collection of stream trains, classic locomotives and rail paraphernalia. 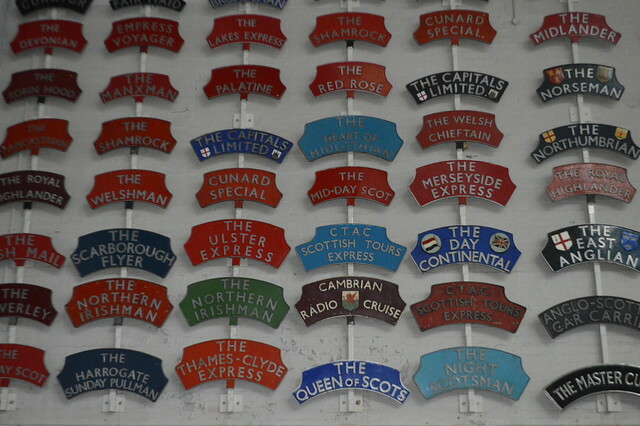 The National Railway Museum collection has been built up over the past 80 years. 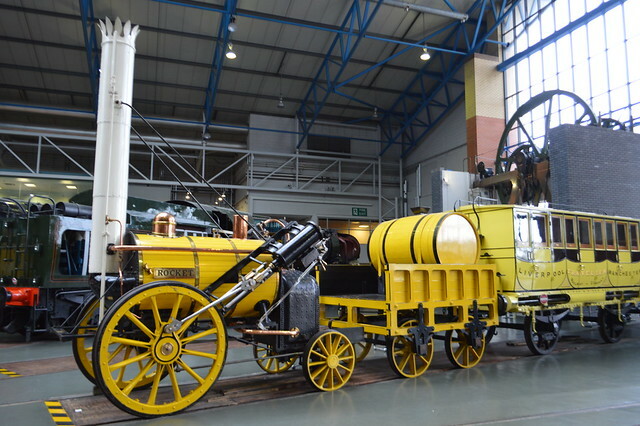 It has over 100 locomotives and nearly 200 other items of rolling stock, telling the story of the railway from the early 19th century to today. We spent 6 HOURS at the museum and we could have stayed for longer if it didn't close at 6pm. I took hundreds of photos but I know sharing all of them would bore you so I'm sharing my edited highlights. If you do want to geek out over some more train photos check out my Flickr album here. Class 31 - Designed to replace steam as part of the British Railways Modernisation Plan of 1955 examples of this type of diesel locomotive are still in service for Network Rail. 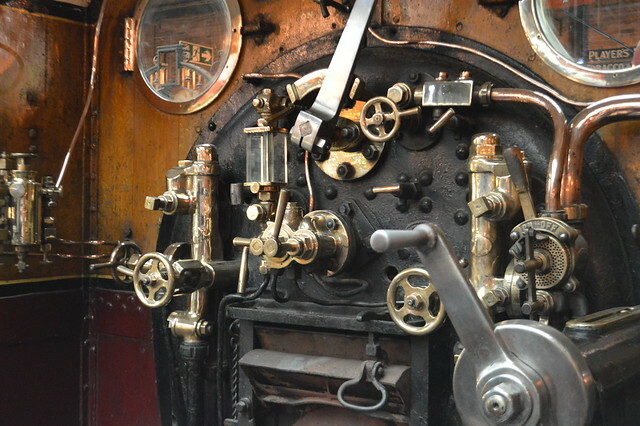 The locomotive's diesel engine was developed from engines used in ships. Mallard - In 1938 Mallard broke the world speed record for steam locomotives, a record that has never been beaten. Built in 1938, she hauled express passenger trains on the east coast mainline until 1963. 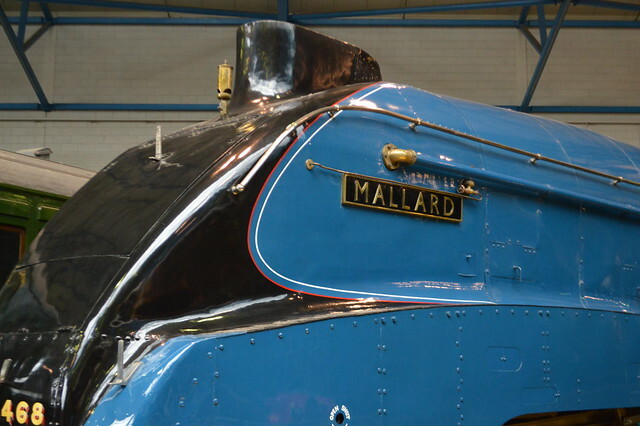 The Mallard is my favourite locomotive, she's a beautiful isn't she? 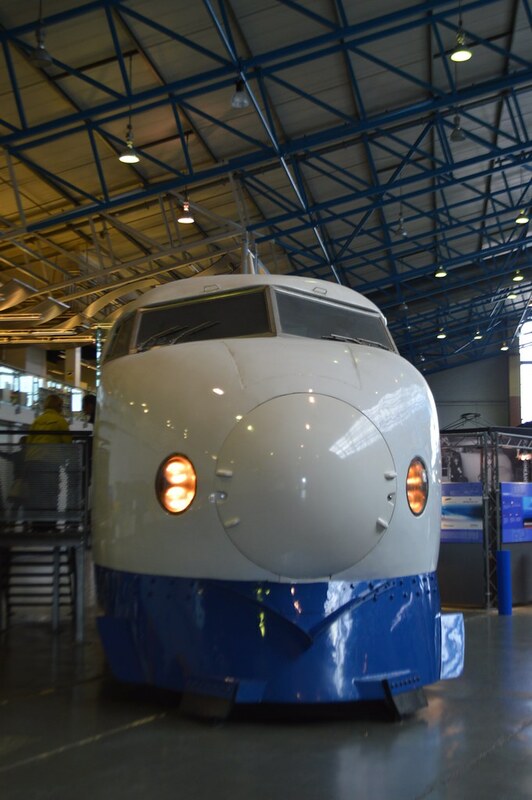 Shinkansen - This is the only Shin-Kansen outside of Japan. The speedy bullet train would whisk passengers along at speeds of just over 130mph. 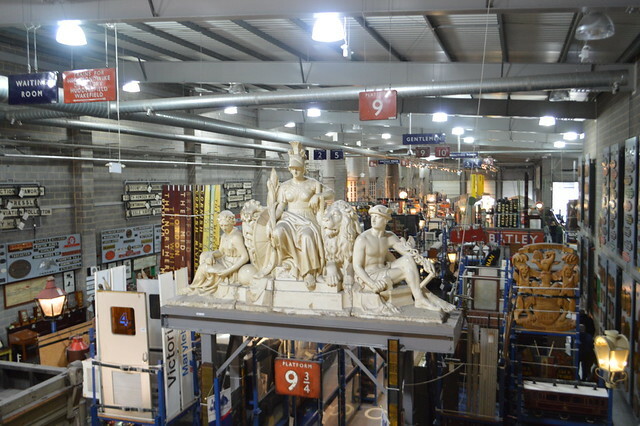 The warehouse is a Aladdin's Cave packed with over 750,000 objects displayed in open storage. It houses lots of models, railway signs and crockery used on dining cars. The Station Hall was once home to York's main goods station. 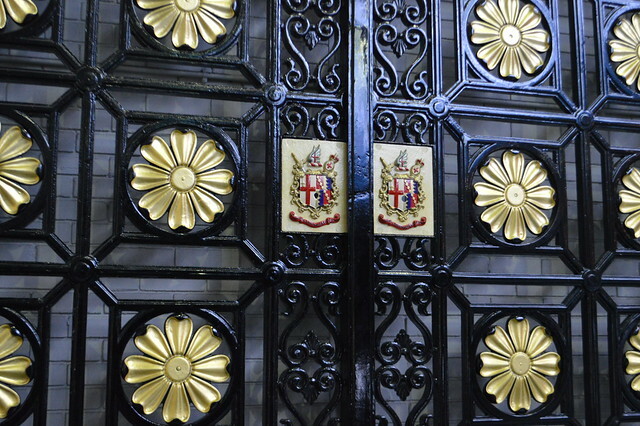 It was built in the 1870s and was a working railway building into the 1960s.It now houses some wonderful royal carriages including one that was used by Queen Victoria. I've never seen such an opulent train interior, she had it fitted out in wonderful blues and gold and used it to travel to her favourite estates around the UK. 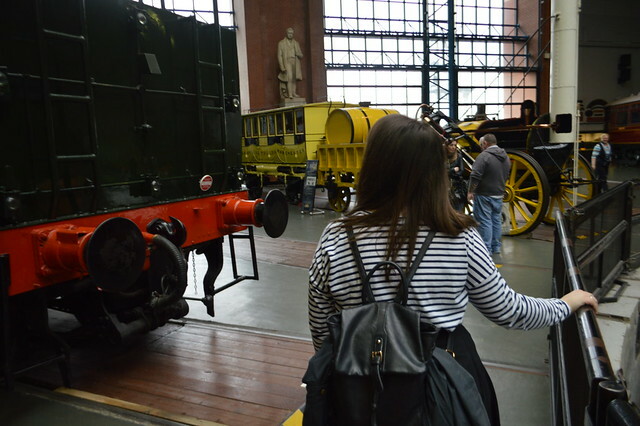 I would highly recommend a visit to the National Railway Museum to anyone. The scale and variety mean it's not just for railway buffs and it's only the fourth British Institution to win the prestigious European Museum of the Year. 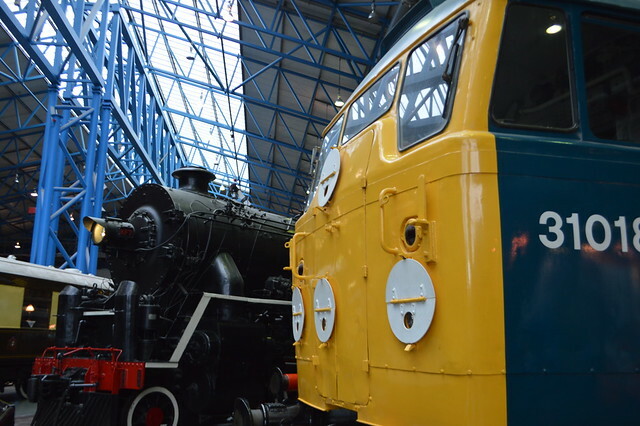 It's free to visit but please consider making a donation because it costs a lot to maintain these beautiful locos and add to the collection. I had a wonderful day seeing how glamorous rail travel used to be in the age of steam and the Pullman dining service. Can you imagine departing for a trip in London Paddington with dozens of steam trains waiting at the platform? It must have been terribly exciting. 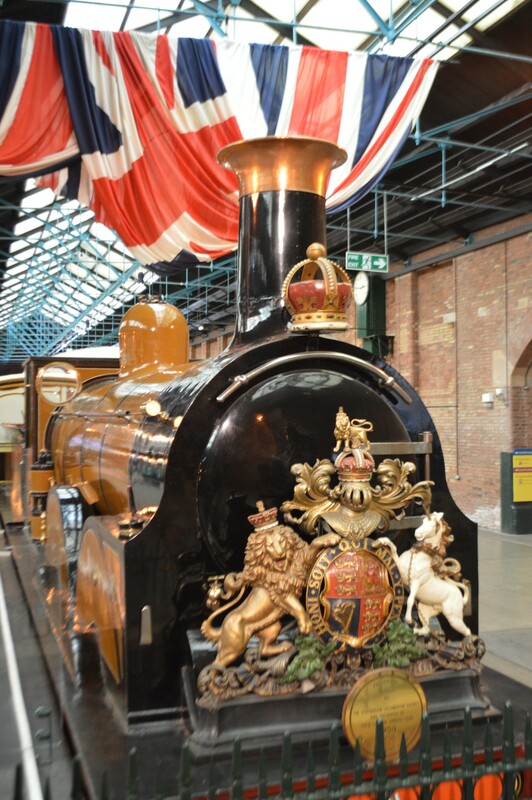 Have you ever visited the National Railway Museum? Loved this, I would really like to go. Would you like a bonus fact? Apparently my gf's grandad's old steam engine can be found in here, but she hasn't been to see it. Nuts! I think I've actually been here before, or to a similar one, it was quite interesting! Last time I was in York with my boyfriend we dashed into the Railway Museum to escape a sudden downpour, best desicion we could have made. I don't think we quite spent 6 hours there but as two people with only a passing interest in trains we were entranced.